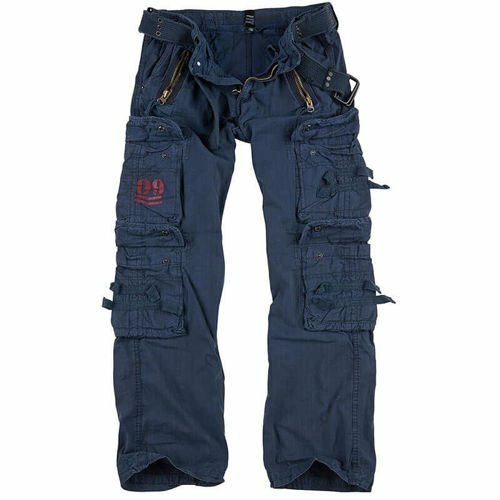 Comfortable men's ROYAL TRAVELER trousers designed for everyday wear . They also work well during expeditions in difficult terrain. Made of cotton . As a result, the skin breathes freely and does not sweat excessively. They have 10 pockets . There are two classicpockets in front, and two extra mini pockets below them. 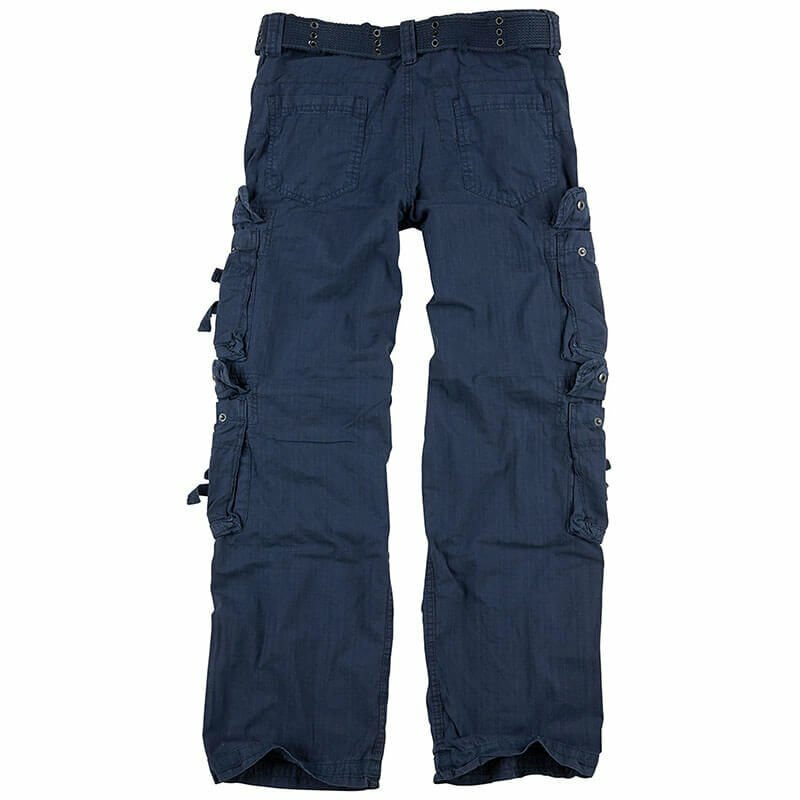 There are two standard pockets on the back of the trousers, and four more pockets are located on the thighs and knees. 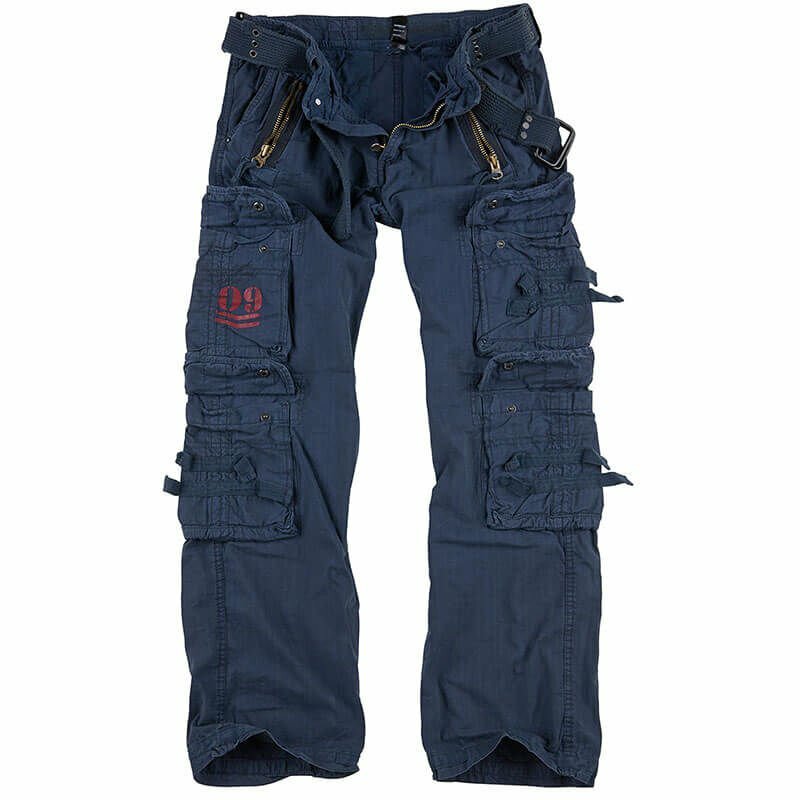 The trousers have a zipper fly. The ROYAL TRAVELER trousers have a vintage look. .